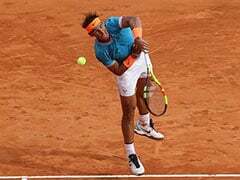 Gerard Pique believes Rafael Nadal and Novak Djokovic will both play in the reformed Davis Cup next year and has said the door remains open to Roger Federer. 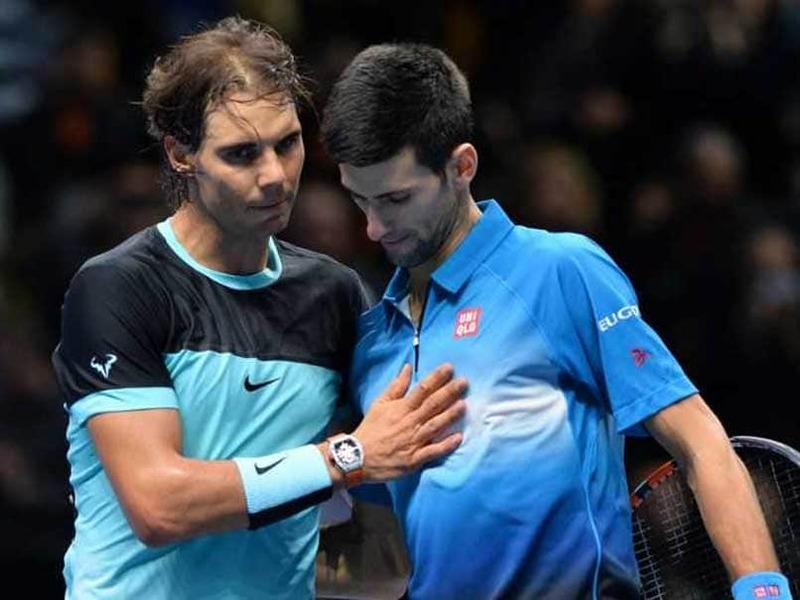 Gerard Pique believes Rafael Nadal and Novak Djokovic will both play in the reformed Davis Cup next year and has said the "door remains open" to Roger Federer. Pique was speaking on Wednesday in Madrid, where the tournament finals will be contested over a week in November 2019, as part of a host of controversial changes to the format of the 118-year-old competition. The new Davis Cup carries a number of complications, not least because it is set to lock horns with the ATP's World Team Cup, another inaugural event expected to take place just a few weeks later in Australia. November is also traditionally the month when top players begin their time off at the end of a congested 10-month season. 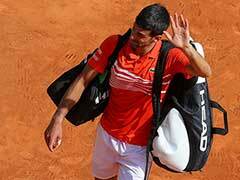 For the tournament to be a success, and convince supporters to travel, it will likely need the grandees of the men's game -- Nadal, Djokovic and Federer -- to participate. "I have spoken with all those players," said Pique, the Barcelona defender who is also the president and founder of Kosmos, the company promoting the new Davis Cup. 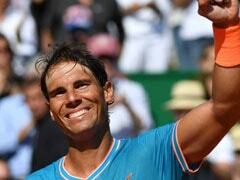 "With Rafa it is very positive, if he does not have an injury he will be there. 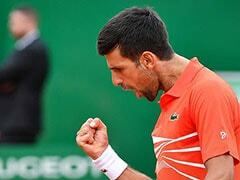 "On Novak, if he has to choose between the two he says he will play the ATP tournament. I took the opportunity to talk to him because he represents the players and the meeting was very positive. I am confident we can reach an agreement." Federer is the least likely of the trio to play given the now 37-year-old has long been very selective in the tournaments he enters. The Swiss prioritises the four Grand Slam events and has not played in the Davis Cup since 2015. Pique added: "Federer is at a point in his career in which he prioritises the most important tournaments. I have talked with his people and I have not closed any doors." Earlier this month, Djokovic commented on the "poor timing" of the new Davis Cup while Federer said he "highly doubted" he would play, adding he felt it was "designed for the future generation of players". The proposed week is between November 18 and 24 next year. 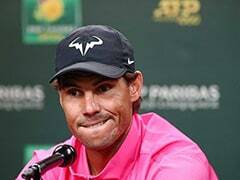 Pique insisted that the International Tennis Federation, which runs the Davis Cup, is "still in negotiations" with the ATP, the organisation responsible for the men's tour, regarding its equivalent competition. "Nobody knows if the two competitions can co-exist," said Pique. "The competition they intend to create for now is a new project - the Davis Cup has a longer history and much more credibility."